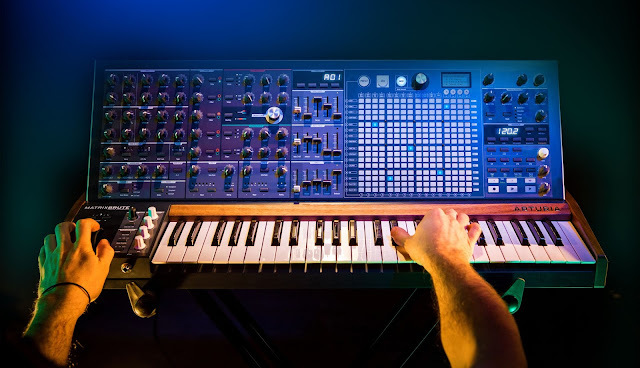 The Synthesizer Sympathizer: New MiniBrute Videos; Supply issues are "nearly solved"
New MiniBrute Videos; Supply issues are "nearly solved"
Also, check out new videos they've released above and below. The above shows some inspiring looping, and the cool drum sounds possible with the MiniBrute. 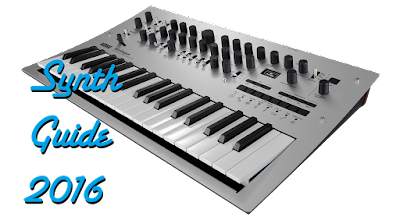 The situation related to the supply of MiniBrute units is nearly solved! We have now shipped larger batches of products to the USA, Japan and Australia. Pretty much every dealer has received units by now. Two weeks ago, more units were delivered to European stores. This was limited supply but more products were sent last Friday so more are on the way. We want to thank you for your understanding and patience.